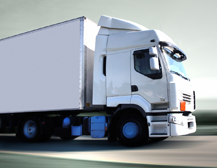 International Car shipping to Mombasa from £720,Kenya|Vehicle export from the UK. FastLane shippers have built upa reputation for offering reliable and affordable car shipping service to Kenya. Fastlane shipregularly to Mombasa and can also arrange domestic transfesr to Kisumu,Nakuru,Embakasi and Most major towns in Kenya. Fastlane are in partneshipwith all the major shipping lines and can therefore guarantee you the best possible rates to kenya. - Containers are usually the most secure when it comes to shipping cars and personal goods to , Kenya. - Containers can also be delivered to your home address /warehouse for loading, please ontact us for more information on this. -With container,unlike RORO you have the opportunity to load personal effect inside the car and also in any space left unoccupied in the container. - Shipping to Kenya by container usually takes approximately 28 days and is mainly from Southampton and Felixstowe ports. 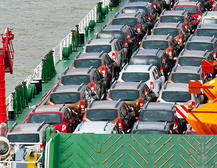 - Roll on Roll off (RORO) ferries used for Cars and 4x4 shipping to Mombasa, Kenya . - Ro-Ro ships sail on a fortnightly basis to Kenya from sheerness port,Tilbury port,Southampton port and Felixstowe ports. 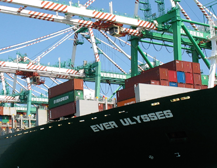 - Cars are driven into the shipand strapped securely for safe shipping to Kenya. - Fastlane car shipping company can arrange to shipany type of car using the RORO method of shipping so please contact us for more details. - Some RORO ships do no allow you to load personal goods in the vehicle so please contact us for advise before doing this.